Dorm AC upgrade project in process for 2019 season! *Looking for staff for the 2019 season! Send an interest request and a brief resume to Cathy Jackson Horgan. A safe and fun atmosphere to develop skills, knowledge and the love of the game! The success of the camp is due to the dedication and consistency of staff! A tradition in the sport of hockey since 1978! 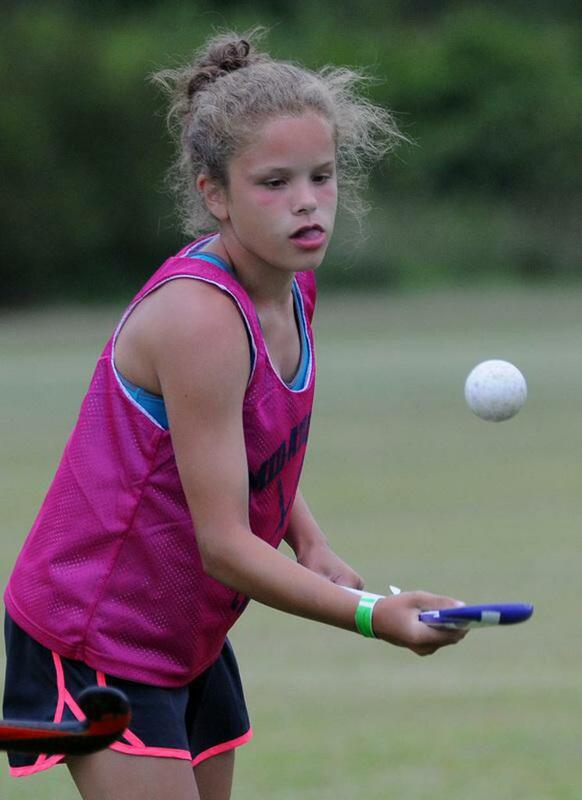 We provide a safe and fun atmosphere to develop skills, knowledge and love of the game! 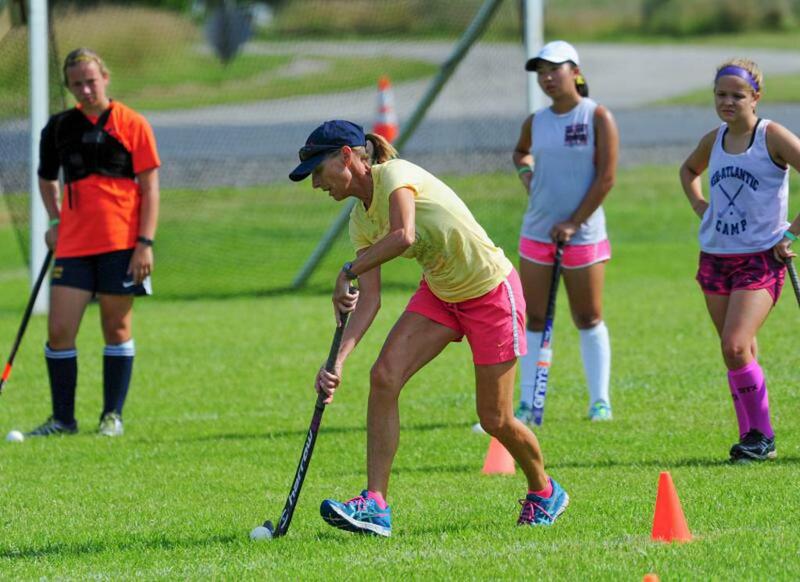 2019 is the Mid-Atlantic Field Hockey Camp's 42nd year at Cape Henlopen State Park. Several of our more experienced staff have been here every year. The success of the camp is due to the dedication and consistency of staff, and the unique area of Cape Henlopen State Park in Lewes, DE.